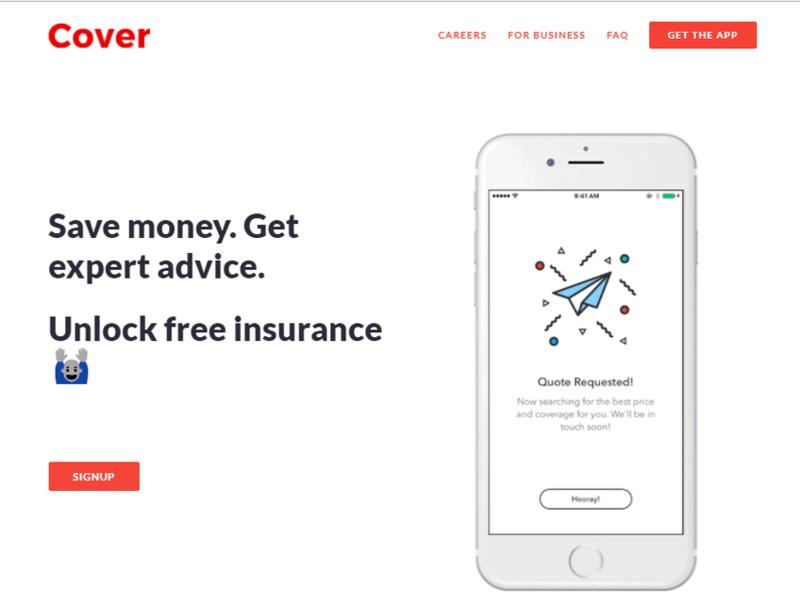 Cover is an Android and iOS mobile application that allows its users to insure anything by taking a picture of what they need to insure. It partners with many insurance companies and brokers to provide its users with the best available rates. The application allows its users to insure vehicles, mobile phones, pets, jewelry, houses, boats, tours, and more. L'assicurazione sanitaria per il tuo amico a quattro zampe!